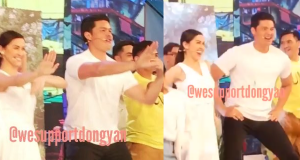 When will DongYan be in the primetime block simultaneously? 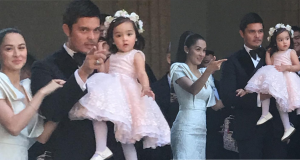 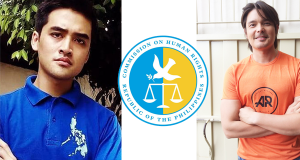 Video: Ang Alamat ni Zia! 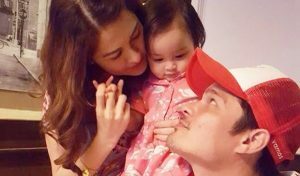 Daddy Dong’s reaction to Mommy Yan and Zia’s Twinning! 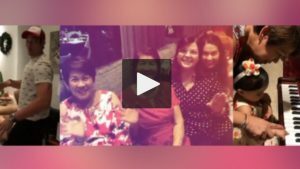 Video: DongYanZia Family New Years Eve!